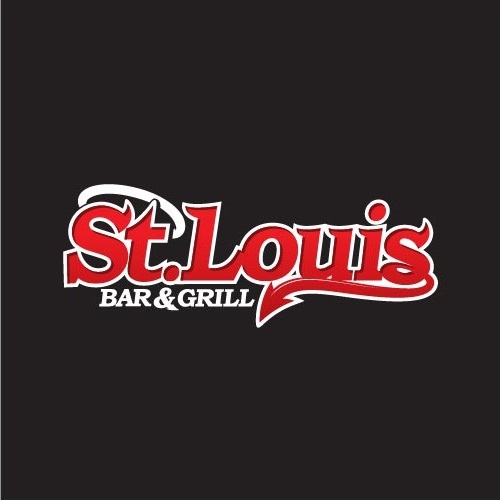 St. Louis Bar & Grill, american restaurant, listed under "American Restaurants" category, is located at 604 Santa Maria Blvd Milton ON, L9T 9L7, Canada and can be reached by 9058751333 phone number. St. Louis Bar & Grill has currently 0 reviews. Browse all American Restaurants in Milton ON.